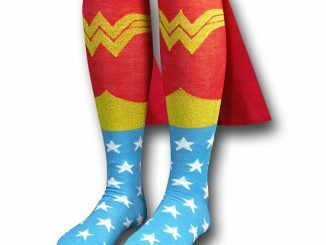 GeekAlerts showed you the Superman Socks with Cape and the rest of the Superhero Caped Socks lineup several weeks ago and as you all saw last Saturday night, Baylor quarterback Robert Griffin III won the school’s first Heisman Trophy flying across stage in none other than those very super socks. 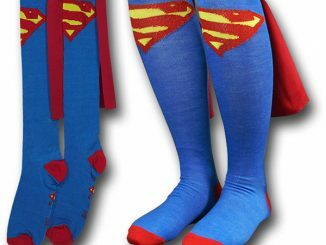 Did the Superman Socks help him pass for 3,998 yards and 36 touchdowns all while rushing for over 600 yards? 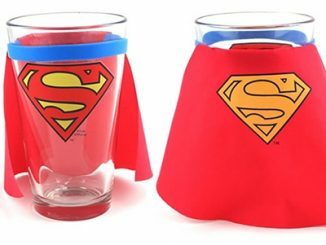 Who knows, but they sure looked cool and are certain to become a trend around campuses everywhere this upcoming semester. 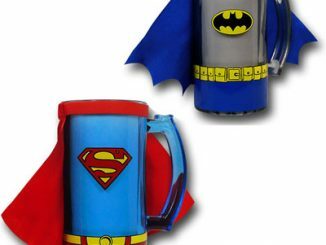 So grab your socks while you can and grab your Superman and Batman Caped Backpacks as well, because they are sure to be the next big thing flying off shelves. 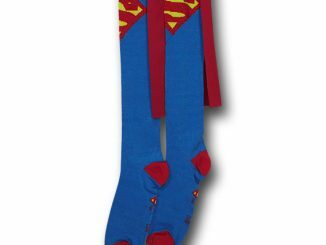 If the socks can help Griffin win the Heisman, maybe the backpacks can help you get that “A” in that Physics class. 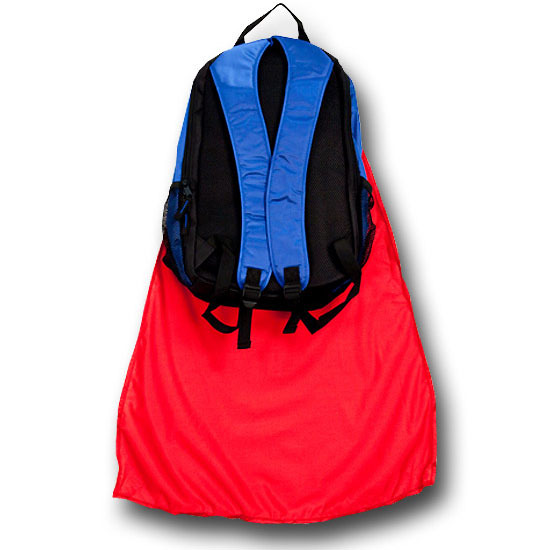 Choose between Superman and Batman with these 18.5″ high x 13″ wide polyester packs featuring adjustable straps, mesh pockets, zipper closure and a hidden cape attached to the backpack. 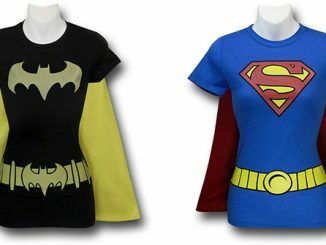 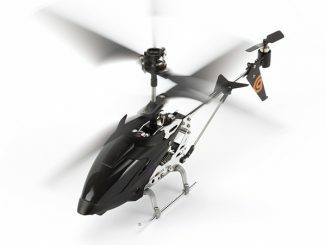 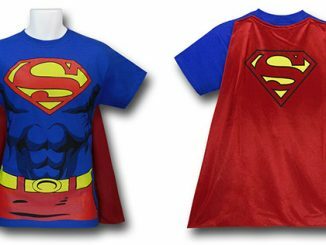 Choose between Superman and flying to class while studying under an alter ego, or Batman lurking in the shadows always ready to pounce on evildoers and work his way through any situation. 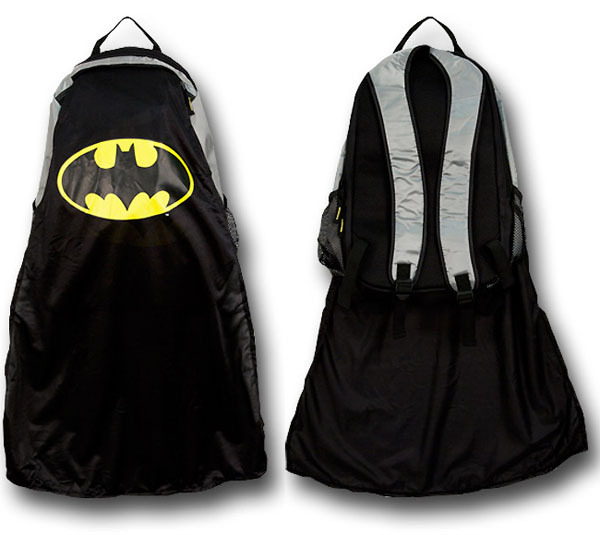 Pretend to be the Dark Knight and protect Gotham from mayhem as you proudly display your Batman Caped Backpack. 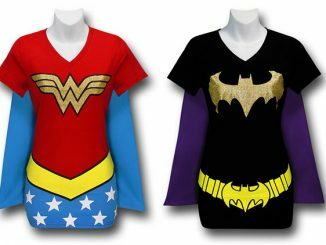 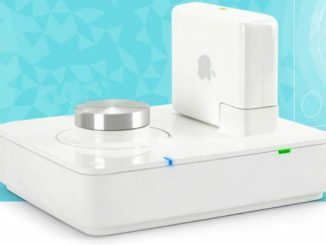 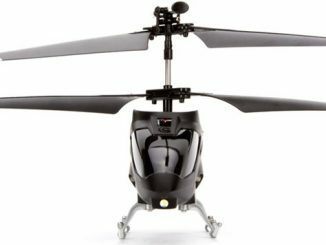 Available at Superherostuff.com for $44.99. 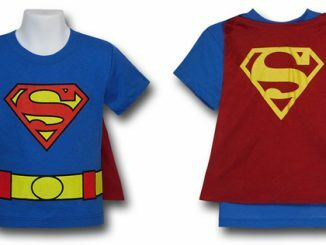 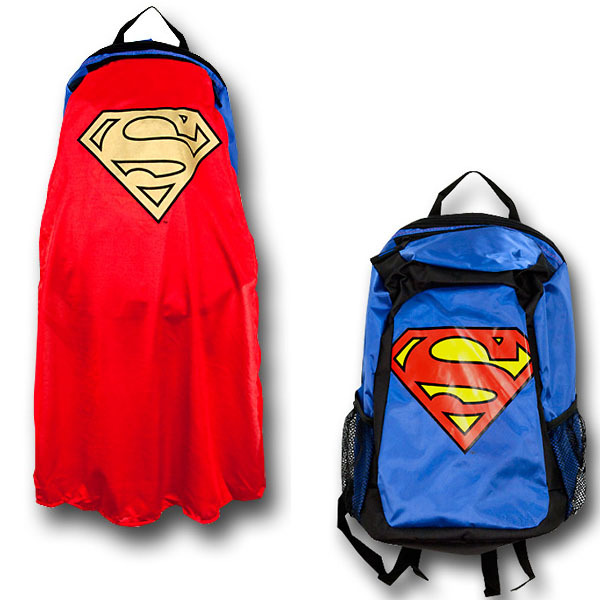 If you prefer to be super, choose the Superman Caped Backpack which is also just $44.99 at Superherostuff.com.